Hello Guys, It's Abdulrahman Zakariyya (Reality) With New Etisalat Unlimited Free Browsing . The free browsing cheats are very scarce this year, many of the loopholes has been blocked, though Glo 0.0KB unlimited free browsing has been sustaining all blazers even till date, but many people complaining about the Glo poor network. 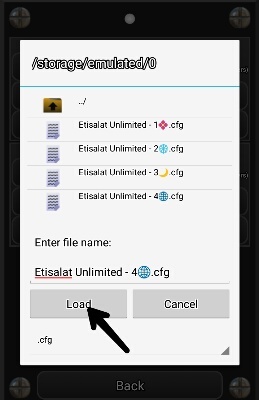 Etisalat is one of the network many people like for browsing, but the price of their data bundle is slim high and their unlimited free browsing hardly exists this year, 60MB embargo was placed on the available one which prevent people to enjoy the cheat to the fullest. 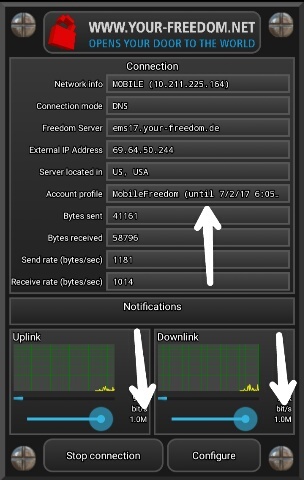 Good news guys, Your-freedom vpn is the way out now. 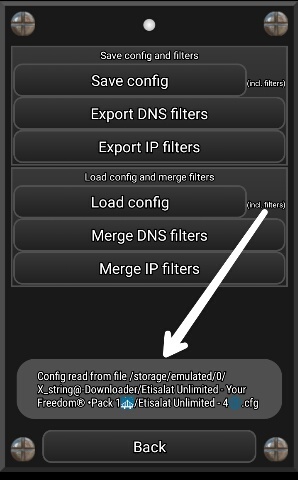 This tweak was not capped at 60mb daily, it is unlimited free browsing working on Android devices. 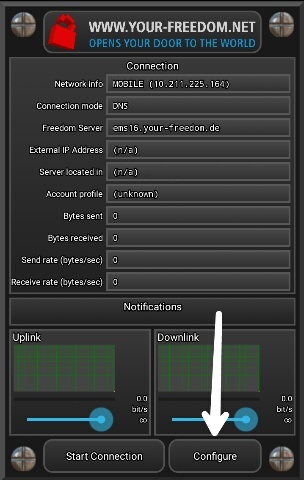 Your-freedom is one of the oldest tunnelling vpn and I'm pretty sure that most of us are already familiar with it, so no much talk. Let's go straight to business. Your Android deviceYour-freedom vpn - Download it HereDownload it here Etisalat Unlimited Your-Freedom Pack 1.zip - Download it HereDownload it here tooEtisalat simStrong internet networkIt's very important for you to follow the steps accordingly, do not miss anything or else it won't work! 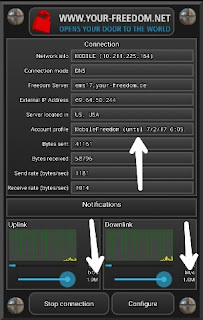 Download Your Freedom vpn from the link above and if you already have the vpn, simply clear the Apps data and cacheExtract the Etisalat Unlimited Your-Freedom Pack 1.zip format you download using Es explorer or file manager to unzip itNow open Your-freedom vpnClick on " Configure "
When it's open, select "backup/restore"Click on "load config"
Then click on "Laod"If this show's "Config read from ,,,,,,_ then it's successful"
Once it's connected! 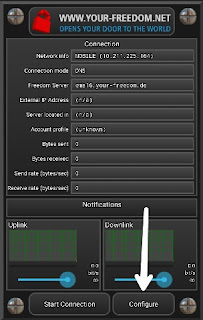 Simply minimize the vpn and start browsing. Enjoy it while it last. 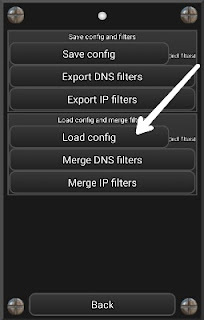 If you enjoy their services and you are not satisfied with the speed of 64kbit/s allocated to free account, then it is better to upgrade your account for unlimited. 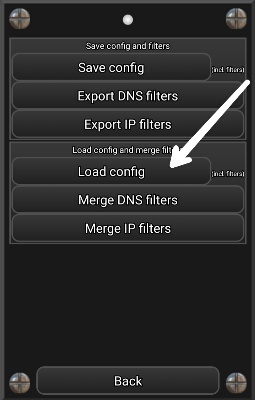 The free account on Android phones can cause frequent disconnection.